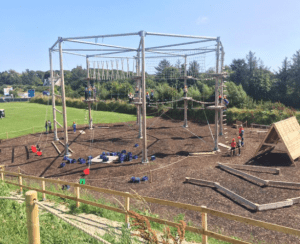 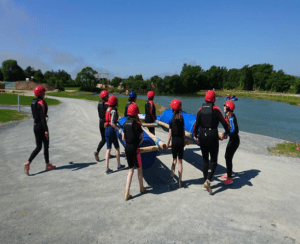 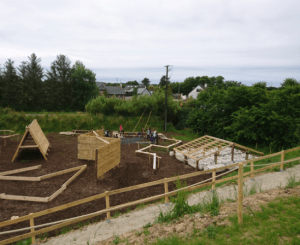 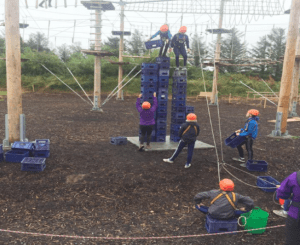 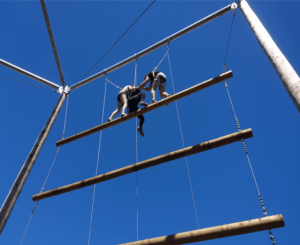 Experience the excitement and adventure of the outdoors and the huge variety of activities available at the International Outdoor Adventure Centre in Tagoat, County Wexford. 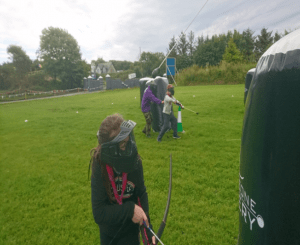 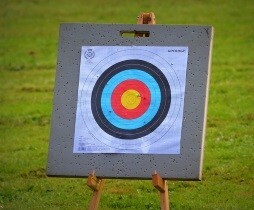 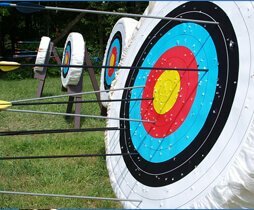 Test yourself on our Archery and Airsoft ranges, make a splash kayaking on our custom built lake or scale the heights on our High Ropes Park. 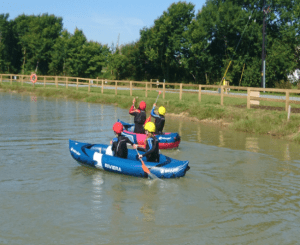 Check out all of our activities below and book your place now!